Regina works in the Water Quality Section of the Department of Housing, Planning and Local Government. The Water Quality Section is responsible for the natural water environment from a water quality perspective. The Section ensures the implementation of EU and national legislation and works to preserve and enhance water quality standards. Regina’s work includes supporting the administration of the second cycle of river basin management plans and improving the integration of the Water Framework Directive with other relevant sectors. Karin is based at Trinity College Dublin. She sits on the Environment Pillar steering froup, National Biodiversity Forum and Council of the National Economic & Social Council, and on a variety of wetland expert groups. She brings practical wetland protection and restoration experience as well as project design and implementation. Maurice has worked with the National Parks and Wildlife Service (NPWS), of the Department of Culture, Heritage and the Gaeltacht since 1999. In 2015 he was appointed Senior Wetland Ecologist with the Science and Biodiversity Unit. Since that time a lot of his work has been on raised bog conservation and restoration, with a focus on efforts to meet Ireland’s commitments to the Habitats Directive. He is responsible for managing survey, research and monitoring work on Ireland’s wetland habitats and for communicating the results of this work within the scientific community and to the public at large. 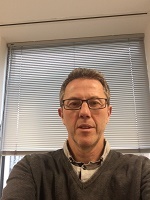 Brian is a member of the Environment Section within the Office of Public Works (OPW) whose works focuses on environment issues within Flood Risk Management services. OPW are the lead statutory authority for implementation of flood risk management in Ireland, which includes arterial drainage programmes, flood relief works and implementation of the EU Floods Directive. Niamh works for BirdWatch Ireland and sits on the committee as a representative of the Irish Environmental Network (IEN). The IEN is an umbrella network consisting of environmental NGOs that carry out their work through practical conservation work, campaigning, lobbying and raising public awareness of environmental and conservation needs. The network objective is to support environmental NGOs through access to funding and services. Day-to-day Niamh coordinates I-WeBS and its 400 plus participants – largely consisting of volunteers. The survey has monitored wintering waterbirds that use wetlands throughout Ireland, every winter, since 1994. It is instrumental in monitoring waterbird populations and protecting the wetlands they rely on. Bernadette works for Waterford City & County Council, and is one of twenty eight Heritage Officers employed by local authorities across Ireland. Heritage Officers work to strengthen policy and decision making within the local authority in relation to natural, built and cultural heritage and to provide advice and guidance for the wider community. Bernadette co-ordinates a programme of work in Waterford through the County Heritage and Biodiversity Plans that in recent years has included the production of a County Habitat Map, County Wetlands Survey, Seminars on the Value of Wetlands and ecological monitoring of constructed wetlands. James is a Fisheries Biologist with Iasach Intíre Éireann, Inland Fisheries Ireland. Ciara is an Inspector in the Environmental Protection Agency, has a background in ecology and a particular interest in water and biodiversity. Ciara is a keen advocate for citizen science and community engagement through her involvement in steering EPA-funded studies and her participation on the Irish Ramsar Wetlands Committee and the Community Wetlands Forum. Dr Catherine O’Connell is the Chief Executive of the Irish Peatland Conservation Council. She is a peatland conservation specialist with a considerable breath and depth of experience and knowledge of Ireland’s peatlands. She can engage with all the relevant sectors of society – local communities, central and local government, the peat extraction industry, international agencies, NGO’s, and academic institutions – on a wide variety of peatland issues. She has campaigned vociferously over the years to promote the protection of Ireland’s peatland habitats and is unique in promoting the educational value of Ireland’s peatland heritage. Gearóid, a native of Thurles, ‘discovered’ Cabragh Wetlands in his adolescent years and found his passion and dedication to the natural world. Fast forward to today, Gearóid is resident in Cloughjordan village and is the Chair of the Cloughjordan Community Development Committee. 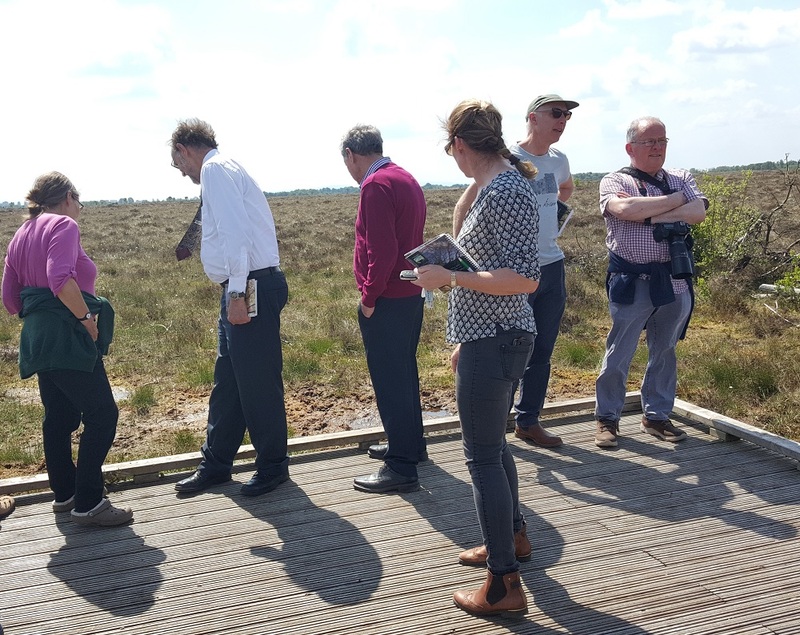 The committee are the local partners in the LIFE raised bog restoration project at Scohaboy Bog, a national award winning community conservation project with Coillte Forest and the NPWS. Scohaboy forms part of the Community Wetlands Forum and Gearoid is the Forum’s representative on the RAMSAR committee. He is a passionate advocate for community led conservation and community development. 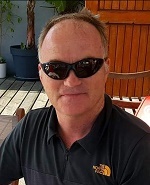 Gearóid coordinates the annual Cloughjordan Biodiversity Week Festival, the largest initiative of it’s kind in Ireland and is Vice-Chair of the North Tipperary LEADER Programme Independent Evaluation Committee. These roles are all undertaken in a voluntary capacity. Mary is one of 20 Teagasc advisors working in a new collaborative targeted “Agricultural Sustainability Support & Advisory Programme “ (ASSAP) which has been jointly funded by DHPLG & DAFM and will be implemented from 2018-2021. Marys function is to improve environmental sustainability of farmers through one to one advice and group/public activities with an initial focus on water quality. She is involved in providing a free advisory service to farmers who manage lands around “critical source areas” of catchments that are currently under significant environmental pressure. These areas have been identified and set out in the River Basin Management plan. Micheline is Emeritus Senior Lecturer at NUI Galway, where she lectured in plant ecology and set up the Plant Ecology Research Unit. Her research interests focus on wetland habitats, notably turloughs. 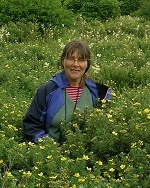 Her publications, many with postgraduate students, also include many other wetland habitats such as upland plant communities and threats to them through climate change, peatland rare species and habitats in the west of Ireland, flood-meadows and sustainable agriculture. She continues to research and publish on wetland plant species and habitats.